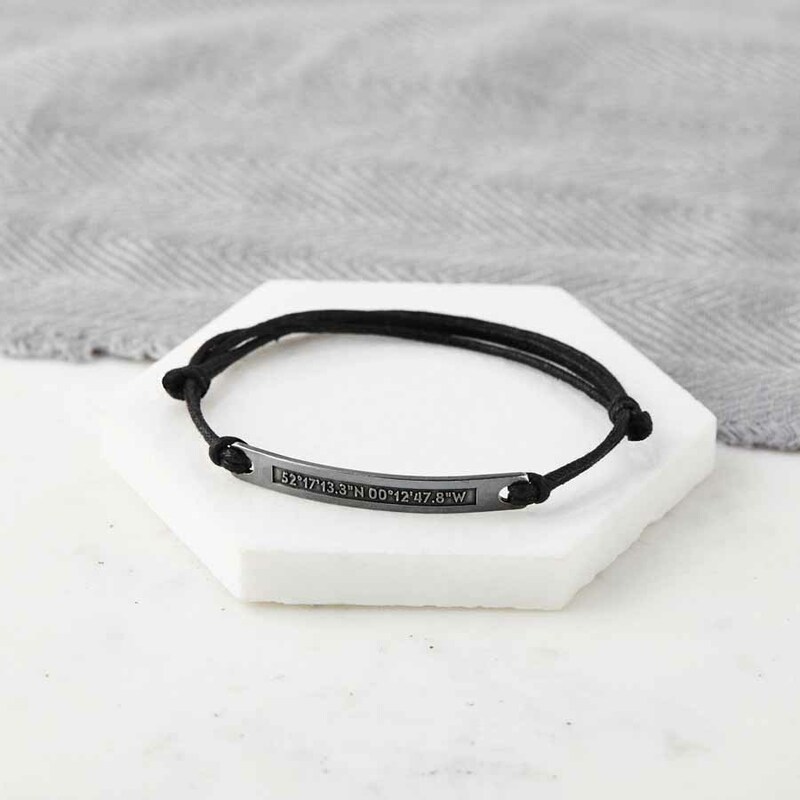 Oxidised silver bracelet etched with the coordinates of your special place and a hidden message, on a waxed cotton. A great gift for a birthday, anniversary or Father’s Day. You tell us your special location (this can be absolutely anywhere in the world!) – and we’ll calculate the latitude/longitude coordinates for you. 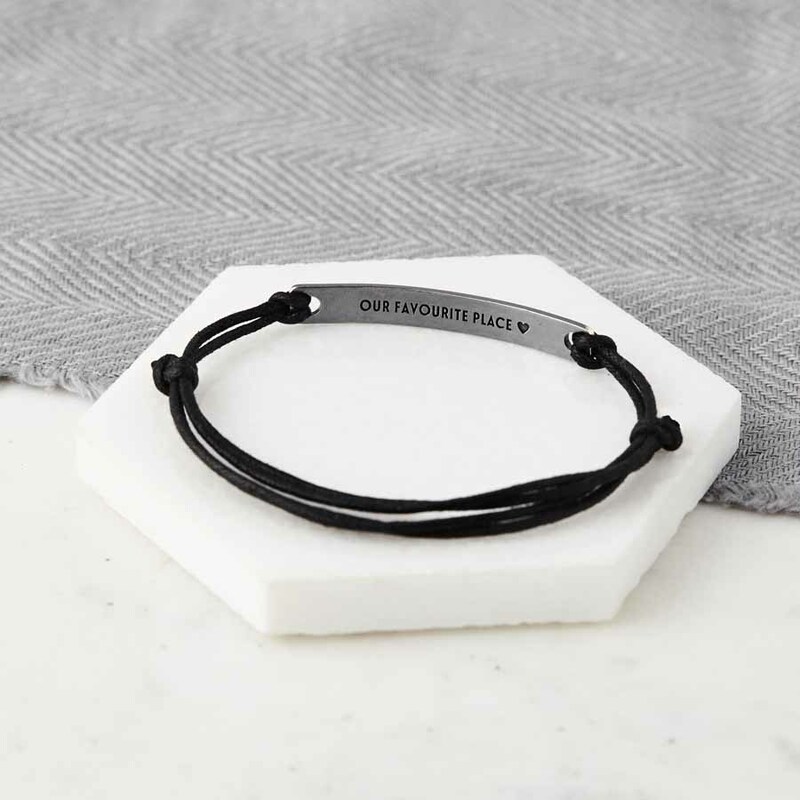 This is a unique bracelet to treasure that special place. You can add a secret message on the back of the silver for your loved one. This bracelet makes a great birthday, anniversary, graduation Father’s Day or Valentines Day gift. Available with black, brown, grey, blue or olive cotton cord. When ordering, please be as specific as you possibly can with your location and we will calculate the coordinates from your information. If we have any problems locating your special place, we’ll contact you as soon as possible for additional information. If you already have the coordinates, great! Simply type them into the relevant box. The silver is oxidised to make it a deep dark grey/black colour, and then polished. This patina will change with wear as the piece ages. The surface layer of oxidation will fade on the raised areas leaving the recessed areas black, making your piece unique to you and growing more beautiful with wear. All pieces are gift wrapped in a box free of charge. 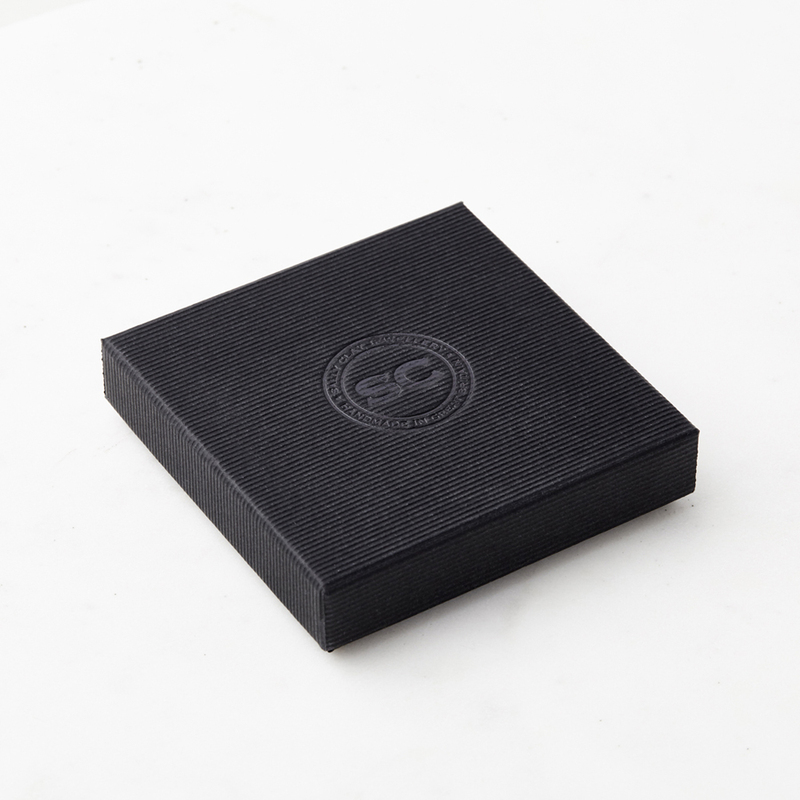 We will happily write a gift message and send directly to the recipient.